Varieties of tools and raw materials are used for making this traditional art. Vibrant and mild colors are used to make the painting which gives an elegant look to the products. 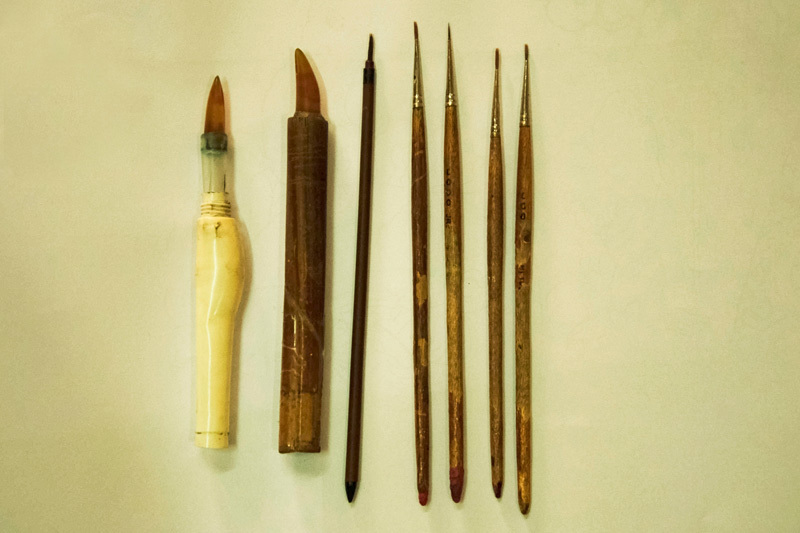 Different sizes of brushes are used according to the designs; the brush numbers used are from size 00 to 000, which are purchased from Nepal. The cold gold or “Ser” is also purchased from Nepal. 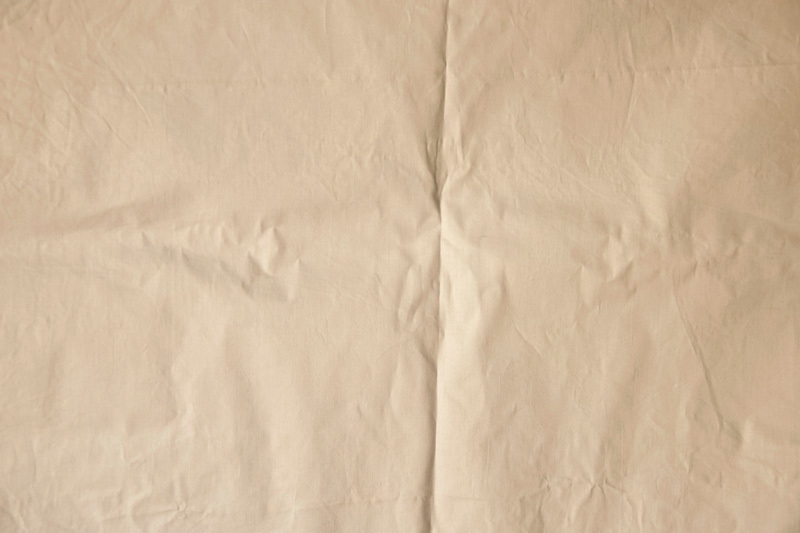 Thick cotton cloth is used for painting as it observers the color rapidly. 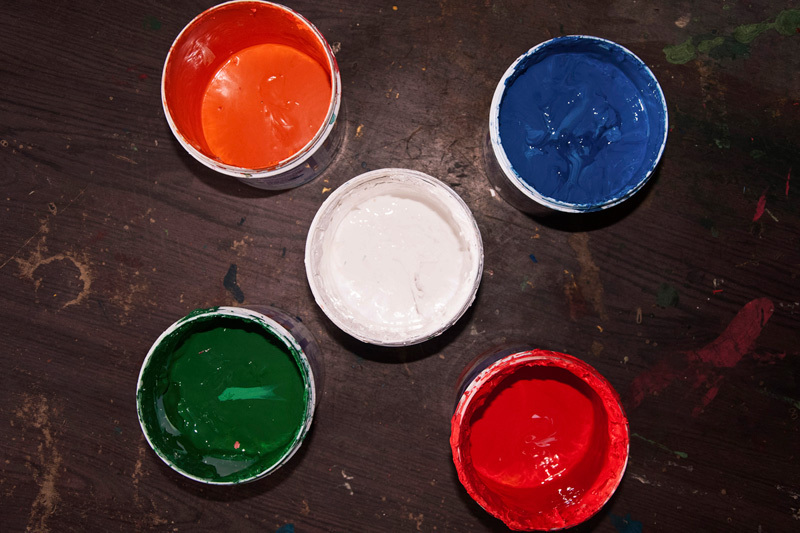 The main colors used for painting are red, green, yellow, blue and white. 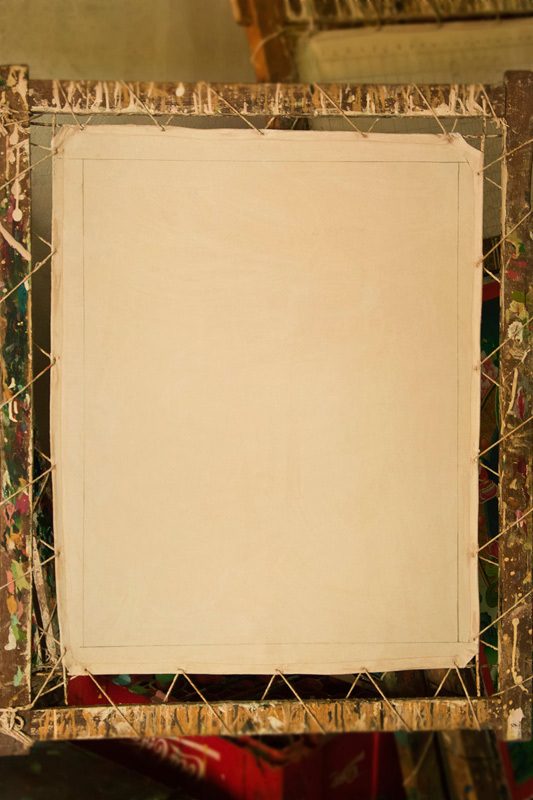 The size of the metal frame used for tying the cloth depends on the size and length of the painting. The paintings are covered with a satin cloth which is red, yellow and blue in color. Cotton is the basic material used for making Thangka painting. The painting is made on this cloth material. Cold gold is used for the final touch, giving a glittering look to the painting. Distemper is used to paint on the Canvas to cover the pores. Gum is mixed with the colors to form a paste which is applied as base for the painting. It helps the color to stick firmly on the canvas. Cotton thread is used to tie the canvas to the frame. Painting canvas is tied to the frame as support while painting. 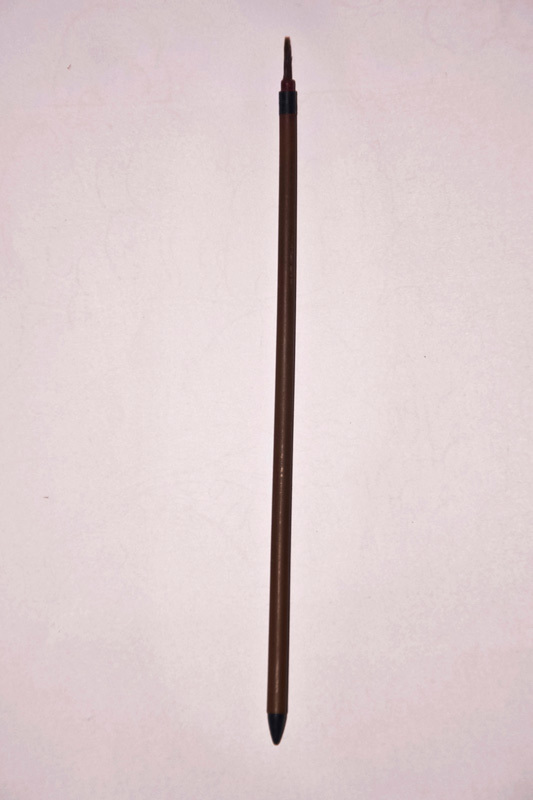 Paint brush’s bush is made from hair of yak’s tail. These are used for final touch-up made of glass, traditionally made with stone. Fabric Colors are used for painting on cotton. Enamel Paint is mixed in fabric color to reduce the shine.